Hi-pile plush fake fur is a kind of common faux fur. Since it is not real animal fur, it is friendly to the environment. The cost is correspondingly lower than real fur. Although it is not equal to the natural fur, its performance is close to real hair because of constantly advanced technology. For example, the surface is smooth with long pile, when hand feel is soft and fluffy. It is also thick and elastic in texture. In general, hi-pile fake fur can be divided into many types by styles, such as plain, printing, jacquard and other varieties. It is usually applied to winter women’s wear, children’s clothing, lining, collars, hats. Besides garments and clothing related products, this kind of fabric is also suitable for home textile, such as blankets, cushions and so on. The picture above is for your reference. Such pattern is simple and elegant. 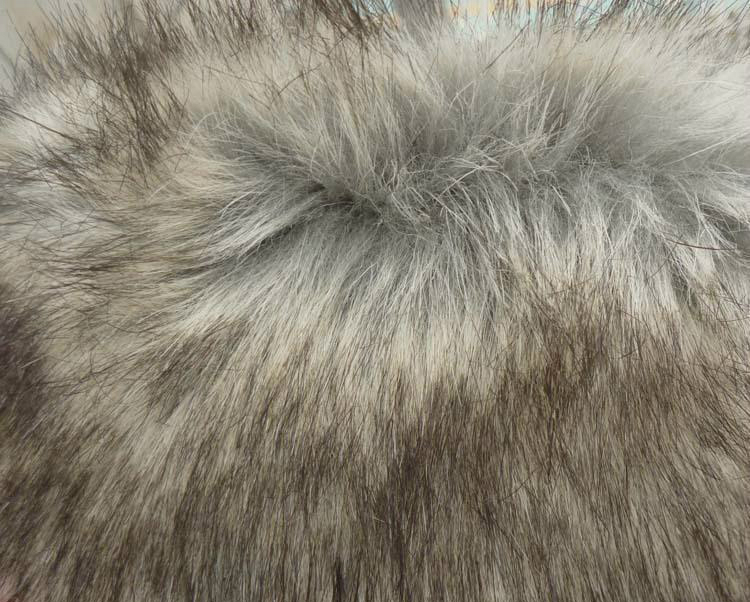 We can provide different styles of hi-pile long plush fake fur fabrics for you to choose. Every one has his own taste, just choose the one you love to match your car. Make the winter warm and beautiful. Hi-pile long plush fake fur fabric is popular in the car decoration market. It is exactly suitable for car cushion in winter. It is thick, warm and inexpensive. To be honest, it is one of the commonly used fabric accessories for car decoration. This fabric is usually composed of a mixture of acrylic and polyester. These products are soft and comfortable, beautiful and stylish. On one hand, they make your home look more beautiful and gorgeous, on the other hand, when lying on them, you just feel so relaxed. Furthermore, they are easy to wash. The simulation fur coat will make you look stylish and elegant without harming animals. Also, it well keeps you warm on cold days. Curved fur collars can be used for down garments, cotton coats, woolen coats, etc., or cap strips. you can also use them directly as scarves. Hi-pile long plush fake fur is suitable for toys, bags and etc. This type of fabric is cheap but still has good quality. It is very soft and comfortable to touch. Hi-pile plush fabric products are widely used in the market. Unitex is one supplier and manufacturer in China, having our own factory in province Jiangsu. So we can offer high-quality goods at competitive price. Please feel free to contact us if you have any questions about the products. This entry was posted in blog and tagged fake fur, hi-pile.